Lina Castellanos joined the NGO Working Group on Women, Peace and Security as a Policy Research Fellow in February 2018. 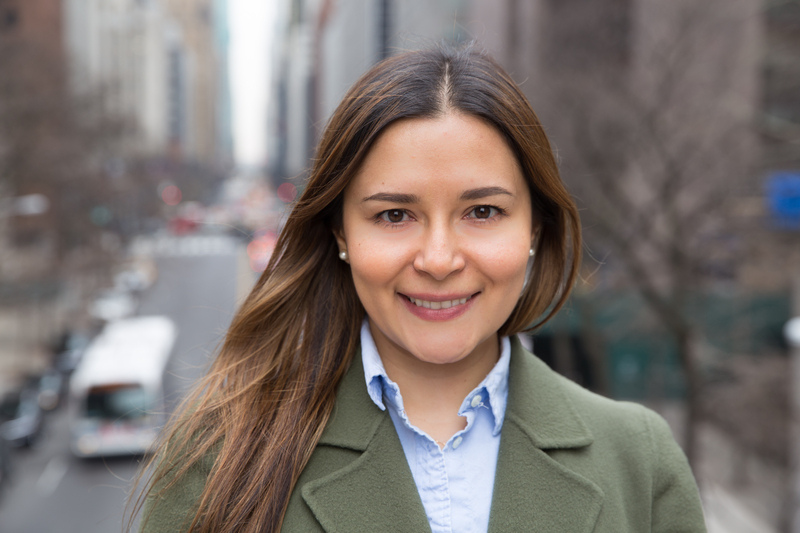 Before moving to New York, Lina worked in Bogotá, Colombia with the Director General for the Colombian National Protection Unit, analyzing cases of human rights violations and advising the Director on the approval of security measures for over 300 cases. Prior to earning her M.A. in International Affairs from The New School, where she focused on Governance and Rights, Lina interned for Human Rights Watch where she worked with the Development and Outreach division and the Americas division. She has also worked with the Peace and Security section of UN Women. Lina has a B.A. in Political Science and is fluent in Spanish, English and French.